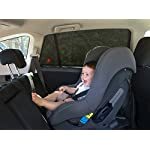 ROYAL RASCALS Window Sock x2 – Car Sun Shade for Babies and Children – 40+ UV Sun Protection from Harmful UV Rays – 100% Window Coverage – Universal Size Fits Most Cars – Anti-Glare – Premium Material | PHDsmart Ltd.
As a ‘parent-to-parent’ company, we understand that keeping your baby out of direct sunlight whilst driving can be a challenge, and given the lower melanin levels in their skin (nature’s sun protection), young children are particularly vulnerable to the sun’s damaging effects – EVEN ON CLOUDY DAYS. 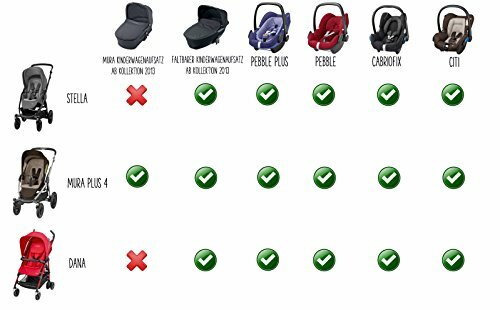 The Royal Rascals Car Window Sock car shade was created for families who want that ‘extra extra’ protection for their little ones. 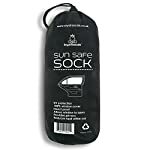 ★ Keeping your young family out of direct sunlight. 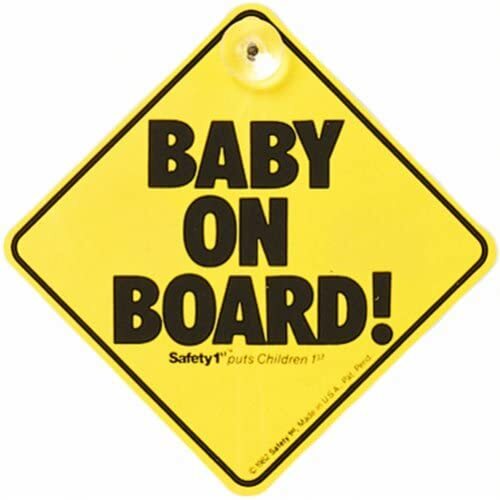 ★ Providing great privacy especially for parents needing to feed or change their little ones. ★ Taking literally seconds to install! ★ Being easily stored away. 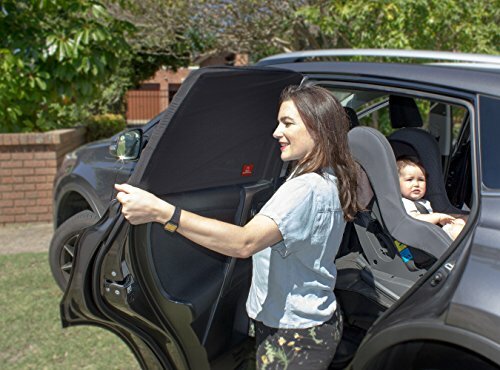 ★ Keeping your car cooler. 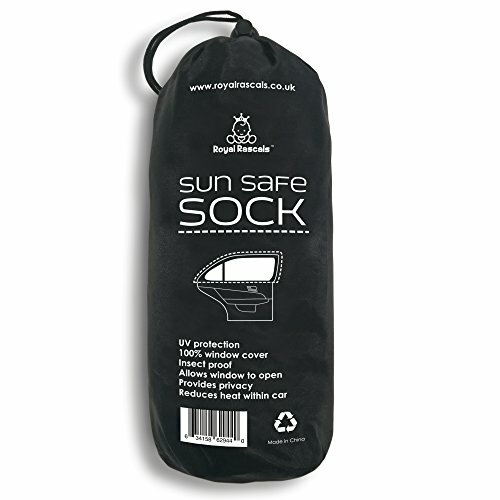 HOW will the Royal Rascals Window Sock protect your baby or child? 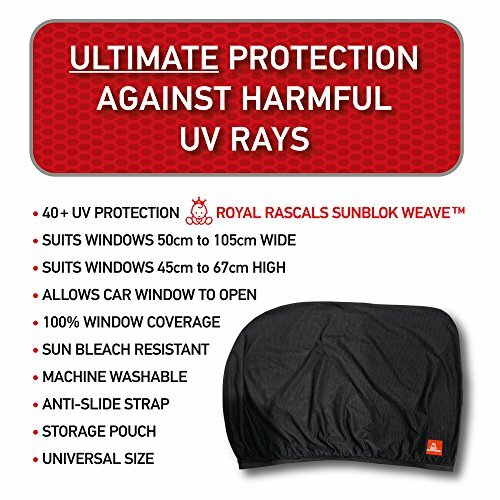 ★ 40+ UV protection, higher protection than many others on the market! 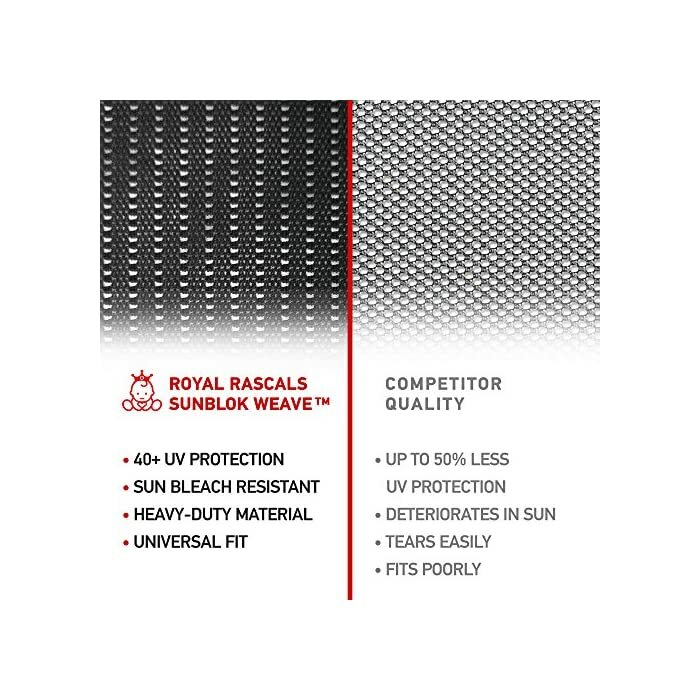 ★ Special SUNBLOK weave material that is twice the thickness and provides twice the protection than any other. 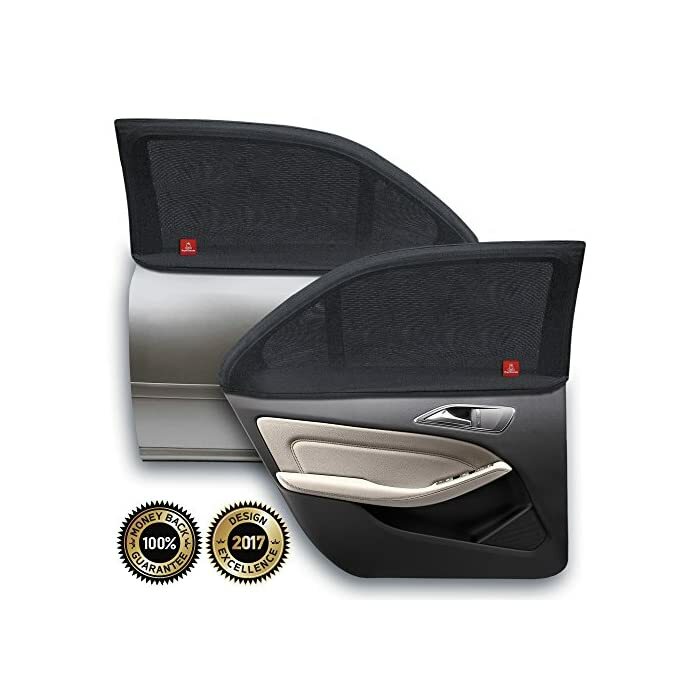 ★ Allows the window to be opened normally. 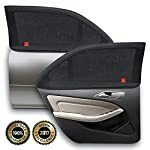 ★ Universal size that fits all cars. 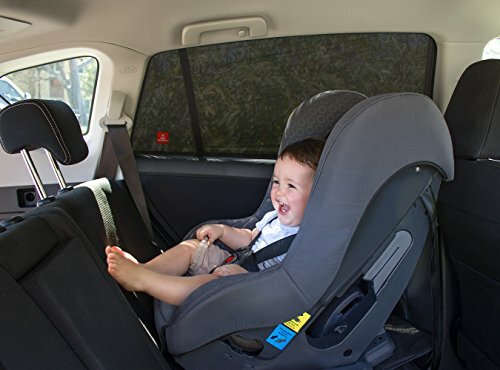 Stretches to fit car windows from 45-67cm high and 50-105cm wide. 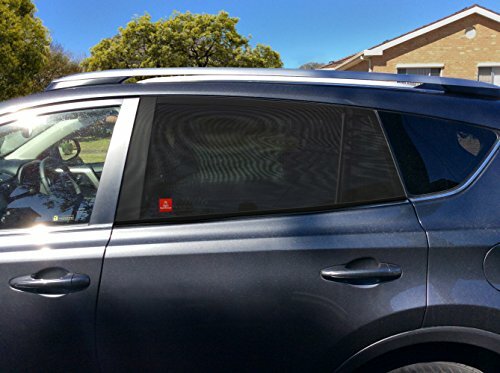 ★ Unlike other window shades our window sock sun shade cannot be accidentally removed by your precious ones during your journey, ensuring their complete protection from the sun at all times. ★ Storage pouch – handy for those on the go. 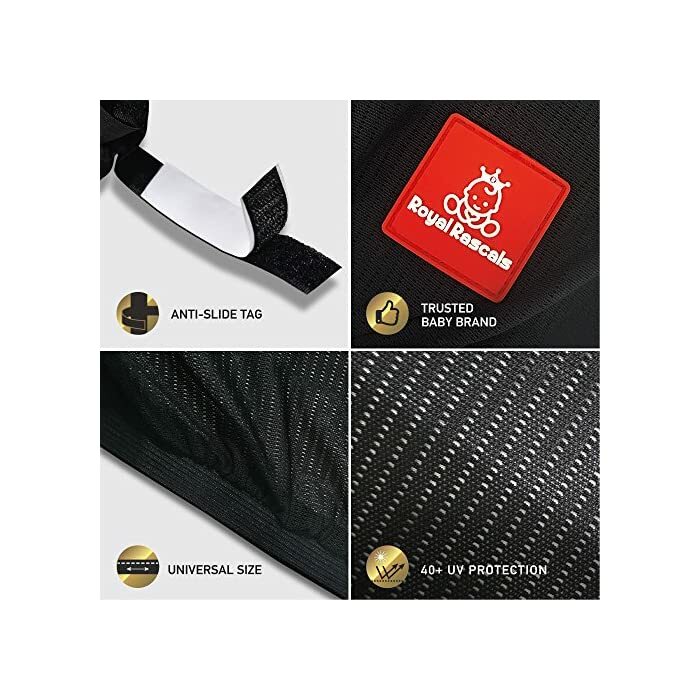 ★ PREMIUM Quality offering greater protection and durability. 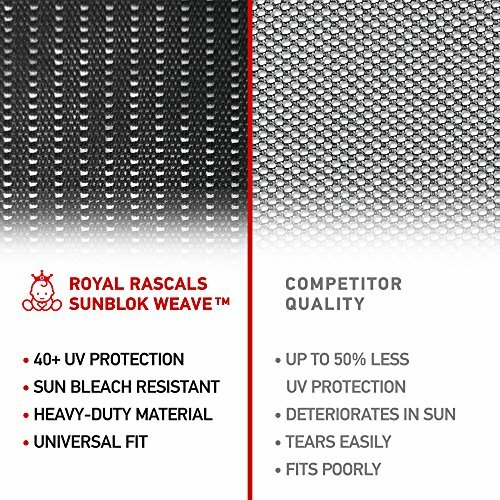 If the Royal Rascals Car Window Sock isn’t for you that’s fine – we’ll give you a money back product guarantee no questions asked. 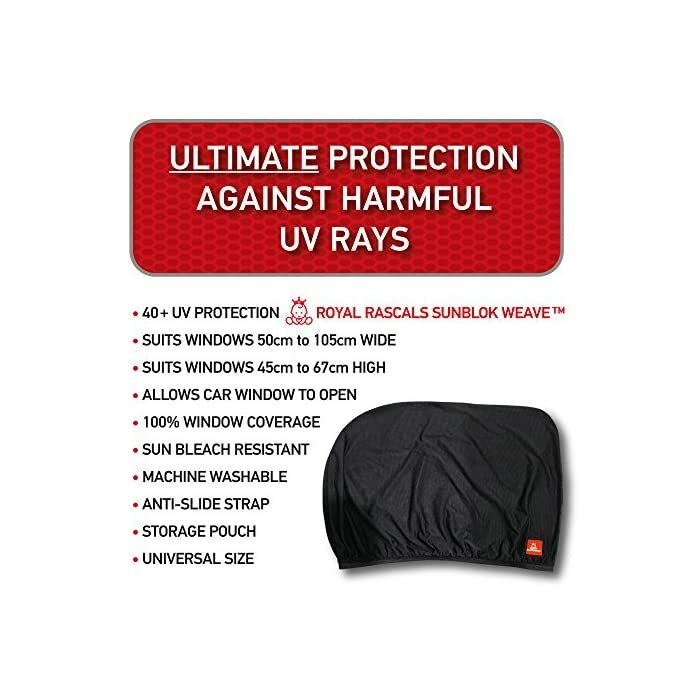 CLICK ‘ADD TO BASKET’ NOW and keep your family protected from the sun! 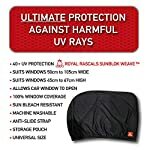 ★ 40+ UV PROTECTION – higher protection than many others on the market! 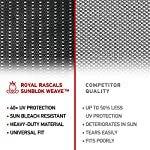 SunBlok weave material that is twice as thick to provide your baby’s delicate skin twice the protection. 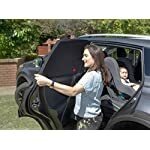 ★ 100% WINDOW COVERAGE – no gaps around the sun shade allowing sun to come through the window providing the best protection for your baby whilst giving you privacy within your car. 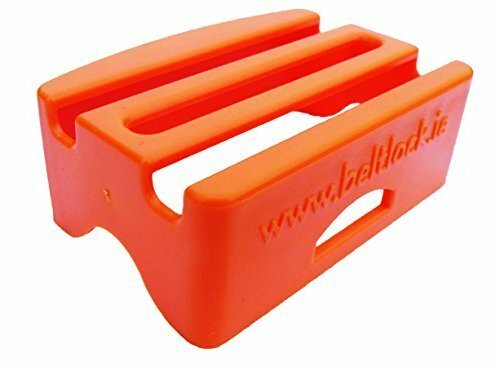 Allows the window to be opened normally. 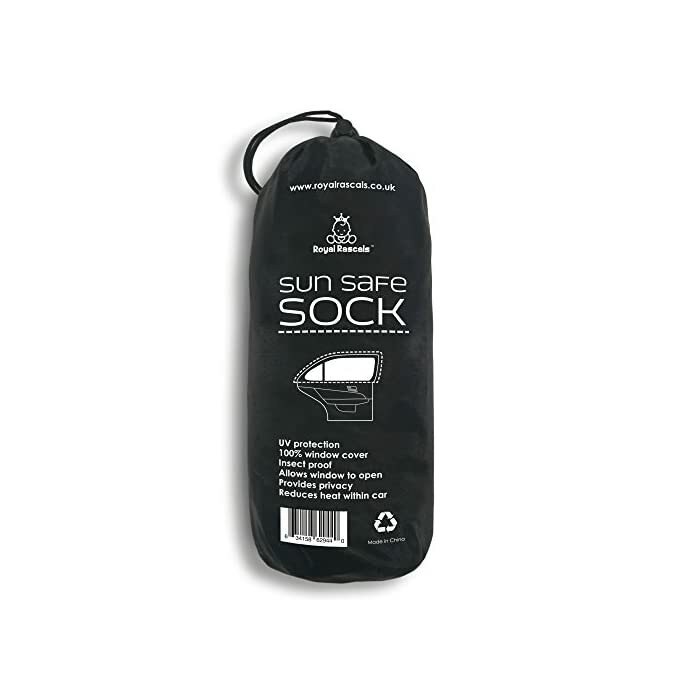 ★ UNIVERSAL SIZE – perfectly shaped and sized to fit most car windows stress free. Fits car windows from 45-67cm high and 50-105cm wide. 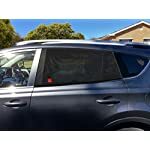 ★ READY TO GO IN AN INSTANT – as a parent you constantly face difficult tasks, make this an easier one – the Royal Rascals sunshade protector is straightforward to set up and takes seconds to install, so you and your family will be on the road in no time. 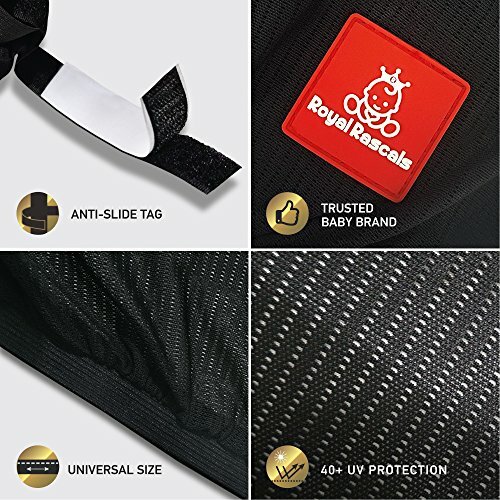 ★ IF IT’S NOT FOR YOU, YOUR MONEY BACK – our Royal Rascals Car Window Shade Socks come highly recommended by other like-minded parents and also makes an ideal gift for expecting parents – however, if this product isn’t for you we’ll give you a full product refund no questions asked.